I ‘m sure most of you have heard about this year’s Oscar winner for Best Picture: SPOTLIGHT. 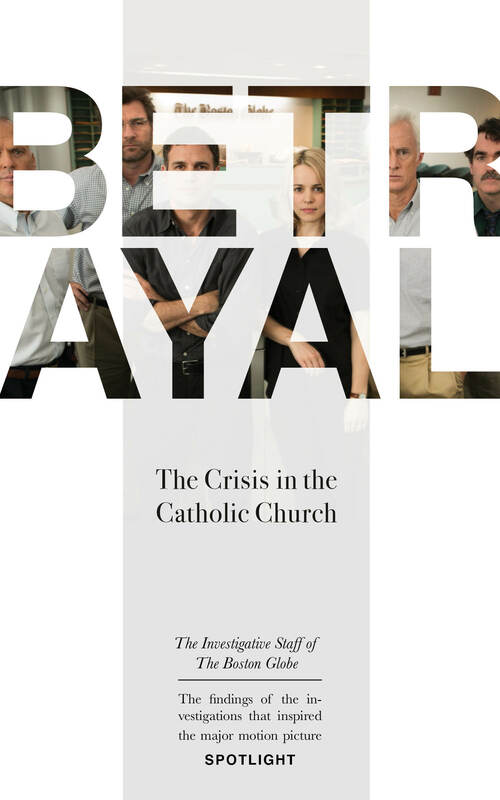 It’s an intense story about The Boston Globe’s special “Spotlight” team of journalists who, in the early 2000’s, investigated a decades-long conspiracy in the Catholic Church. 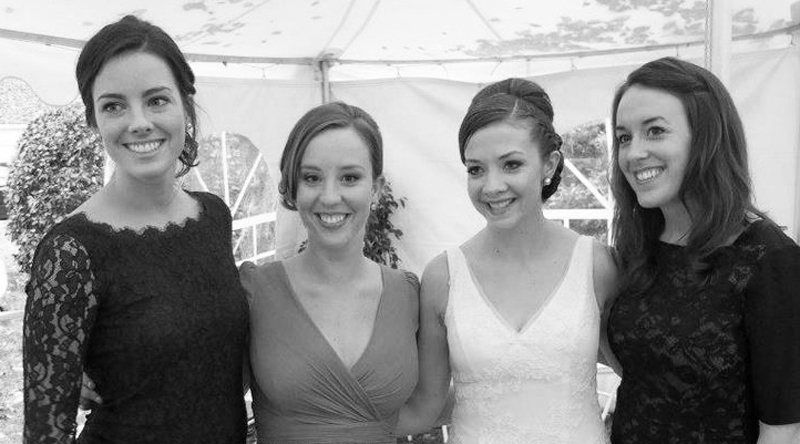 And the book, Betrayal, is what the Spotlight team wrote after their years of award-winning investigative reporting. It’s a serious read that deserves a better cover than either of what’s currently out there. So, as I do on occasion (when having two kids under two-years-old will allow), I’ve re-designed an alternative cover for our March read. I tried to keep a subtle religious theme with the text and image column creating the shape of a cross, and then tying in the newspaper influence with the subhead copy being arranged in a way that’s similar to a newspaper column. I think if Betrayal actually hit the shelves with this cover, the book could reach a whole new audience! But, for now we’ll just keep it between us until my little ones grow up and I have time to become a super famous book cover designer (is there such a thing?). Hope you like it! !